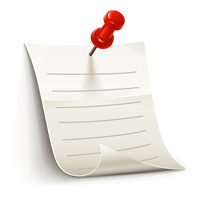 Member lists are simply a semicolon separated list of member names that are to be used for the dimension when a view is requested. You can paste these values in from any editor or click on the Member List button to select the members from a list. 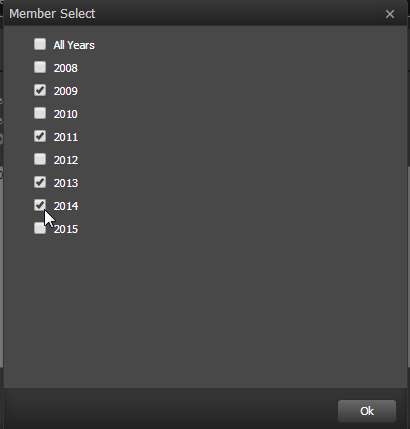 Clicking on a checkbox next to the member will add it to the list. Members are inserted into the list in the order the items in the list are checked, so you can create the list using the order you require even if the TM1 dimension order is different. Once all the members have been selected, click OK to return to the Subset Properties dialog. NOTE: Selecting more than one element in a title dimension will only operate on the first element in the list.